Expand on the value of our service department with these offers! 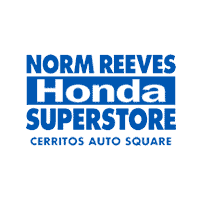 Everyone loves Norm Reeves Honda Superstore Cerritos! I would like to thank Jose Magana for his wonderful service ,we have leased 3 cars from Jose and we will be back in a few months for our 4th lease and every time we come back our service is amazing thank you so much for the amazing service. Thank you very much for the kind support extended to me when I came to your car company to purchase The vehicle on 20th April 2019.You PR and Marketing skills are excellent H.M.B.Herath. Recommended sales associate. Lito was able to help us and get us what we needed. From testing the car to getting the deal you want, Lito will help you out. Great experience overall. Loving my honda civic si. 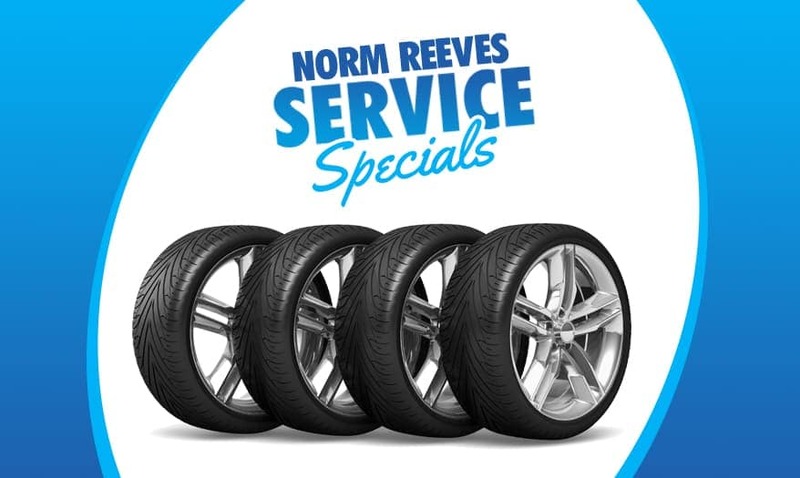 At Norm Reeves Honda Superstore Cerritos, there are three things that we value above all else: selection, excellent pricing, and most importantly, customer service. It’s with these priorities in mind that our dealership has received numerous commendations, and continues to grow every day. All we want is to see our neighbors and friends in the Cerritos, Los Angeles, Long Beach, and Downey areas find their perfect car. When it comes to finding the right car to match your needs and lifestyle, you shouldn’t be held back by your dealership’s inventory. In fact, you should be invigorated by the sheer number of choices laid out before you. 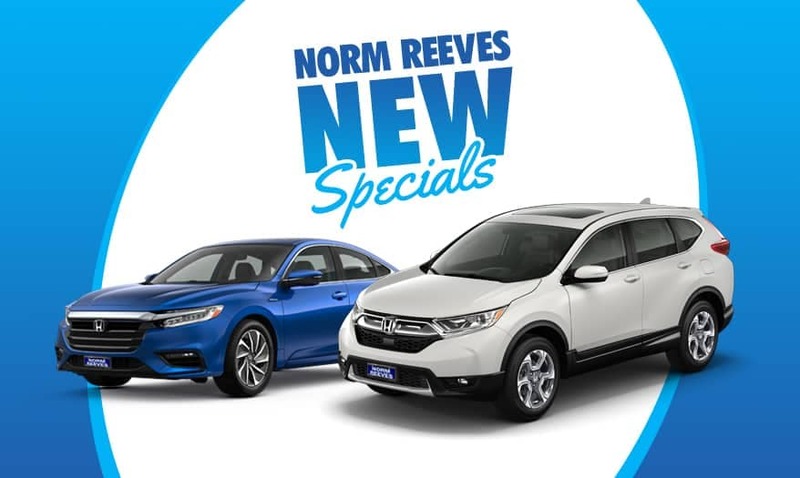 At Norm Reeves Honda Superstore Cerritos, we have over 3,000 vehicles in our inventory. Whether you’re looking for something new, used, or a certified pre-owned Honda, we have what you’re looking for. Not only that, but we may have a great deal for it, too. If you’ve found the car you’ve been dreaming of, we don’t want you to worry too much over credit. A poor rating isn’t an insurmountable hurdle, especially not with our team at your side. These highly understanding professionals are in the business of finding solutions, not just stamping approvals. They work with some of the best lenders in the country so you can get the payment plan you need. In the past, you may have struggled to find a dependable mechanic, someone you could rely on to get the job done right without ripping you off. But with the factory-trained technicians at Norm Reeves Honda Superstore Cerritos, you’ll struggle no more. No matter the size of the job, they have all the latest and greatest tools and certified parts to get the job done. Not only that, but they’ll have your car back to you in no time at all. Now, that’s some good service! Schedule your next service conveniently online! Over the years, our dealership has received quite a few accolades, but we haven’t earned them just for the honor of it. We wanted to be the best, but only so our customers could have the very best (and have it at the right price). 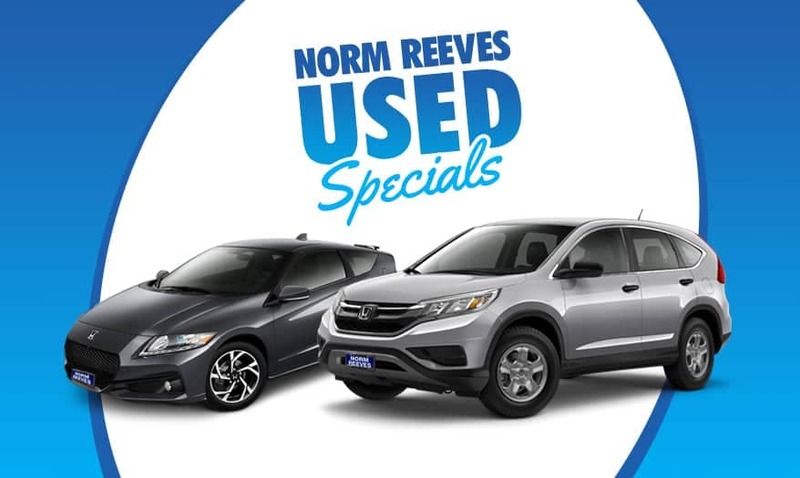 If you can find the same new Honda for less within 5 days, Norm Reeves Honda Superstore Cerritos will pay you the difference or buy your vehicle back.